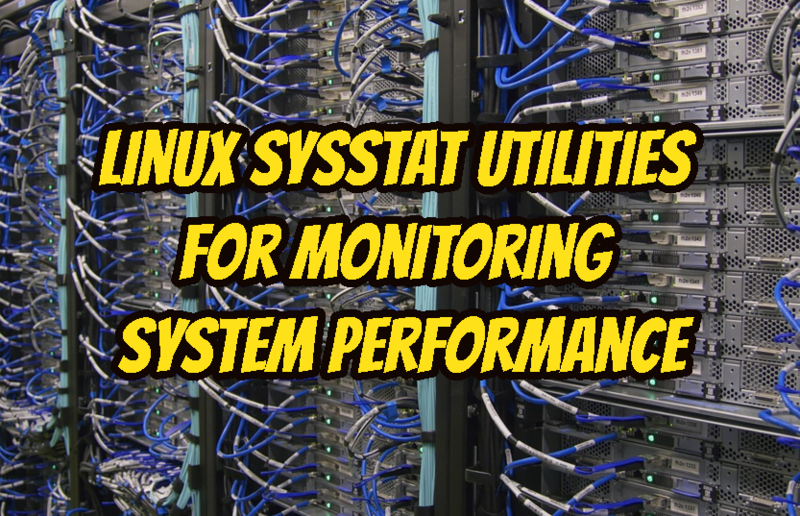 Linux have a lot of different system metrics and performance monitoring tools. Sysstats provide a bunch of tools for monitoring purposes. This project is maintained by Sebastien Godard. These tool collects and reports system activity information about different aspects of the system like CPU, network, disk, tape, io etc. Sysstat tool dependencies are low which makes it great for minimal or low resource systems. Sysstat tool suit consist of following tools. Installation is very easy for a lot of distributions. 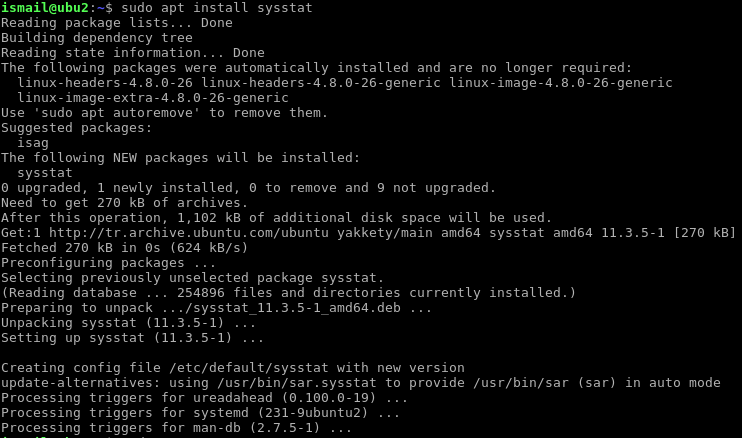 We will look mainstream distributions and package management tool about how to install sysstat. Some information about the sysstat package can be get from following screenshot. System Activity Reporter or simply Sar the is most popular tool of sysstat tool suite. 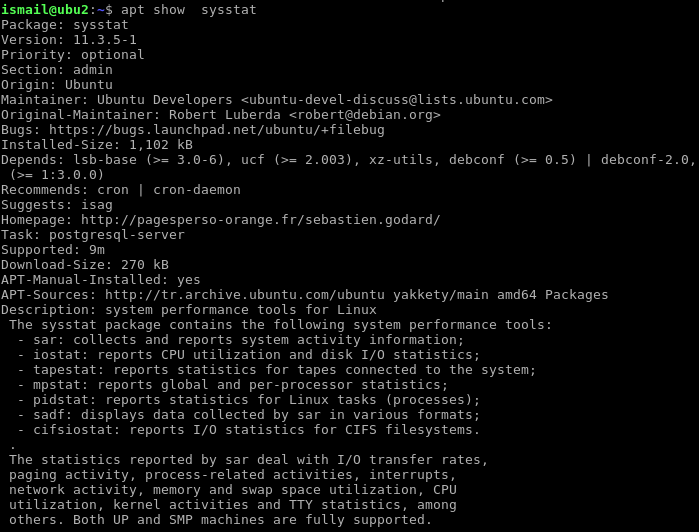 Sar provides features for general metrics on a Linux operating system. Io start is mainly used for CPU IO information. Iostat provides detailed information like devices and their IO rates on CPU. Tapestat as its name suggests used for monitoring activity of taped drives those connected to the Linux system. This tools provides information about the processes running on the Linux server. All process, single process or child processes can be monitored with this tool. Sadf is an umbrella tool used for displaying data collected with different sysstat tools like sar, iostat, pidstat etc. . Sadf also supports to export in different formats like CSV, XML etc. This is specifically used for CIFS file system or simply SMB shares. This tool can generate statistics about read and write operations on CIFS file systems.